Info from Licensor: "This was a gender reveal we did for our son, Kamdyn, due January 2019. After losing our infant son, Kyler, in 2017, we were devastated and didn’t know if we could go through the pregnancy process again. 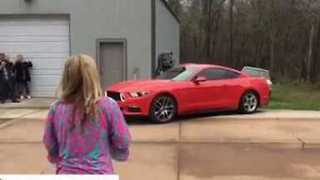 When we did find out we were pregnant again, our car club family, QC Gearheads, helped set this reveal up. 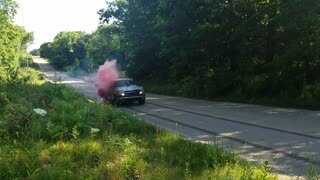 In the video, two good friends are in my Monte Carlo doing a burnout with special color smoke tires. Those two where the only two who knew what the gender was until the blue smoke rolled. 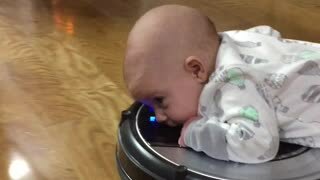 It’s a boy. This video captures our reactions so perfectly." 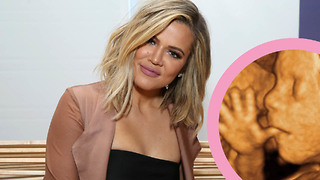 Did Khloe Kardashian Just REVEAL the Gender of Her Baby!!? 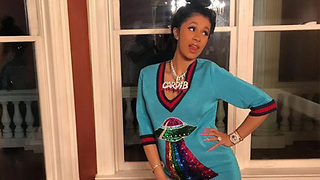 Cardi B REVEALS Her Baby's Gender!!! 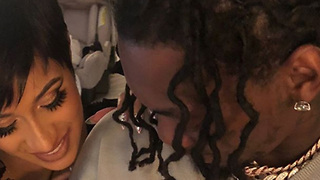 Cardi B TEASES Baby Kulture REVEAL!